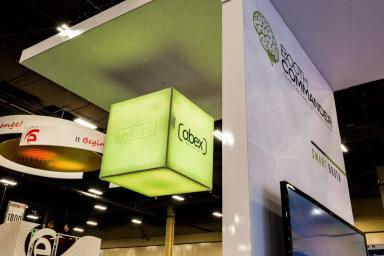 Trade show theft can still occur, despite the efforts put in by the exhibitor. 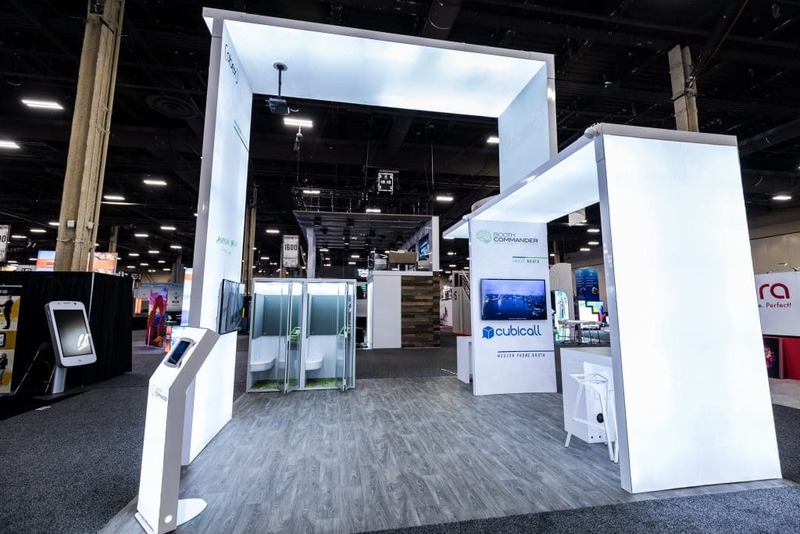 Regardless of the security guards that are on duty 24 hours a day, you cannot completely rely on them for the protection of your booth space and the valuable items in your exhibit. The security guards never keep a watch over your merchandise, they are there for other security reasons. 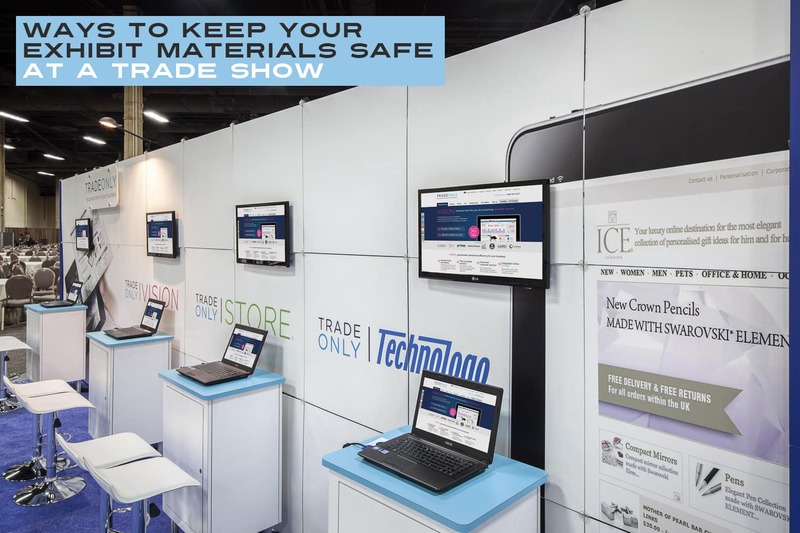 So, prior to hiring your own personal security guard, think of investing in lockable trade show counters and follow the below enlisted measures to keep the exhibit material safe. 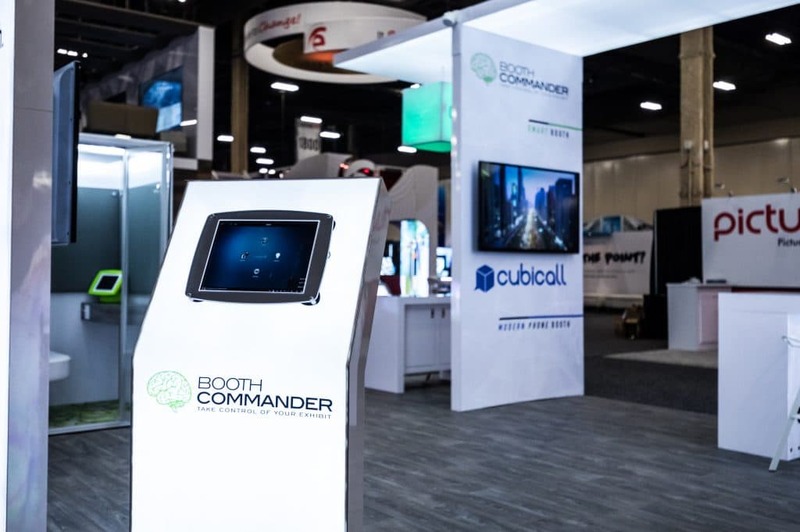 Draw a rough sketch of your booth space. Label every visible portable item. 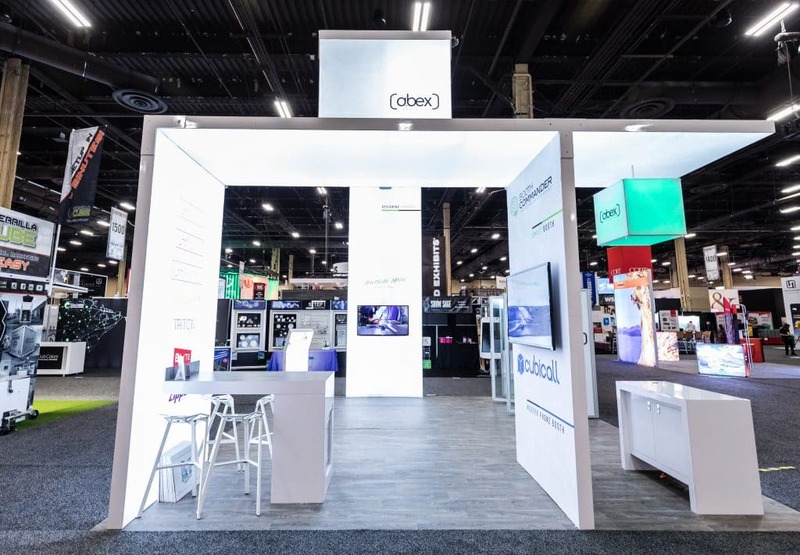 When the booth is all set, take a photo. While packing everything, cross check all these items to make sure everything is in place. 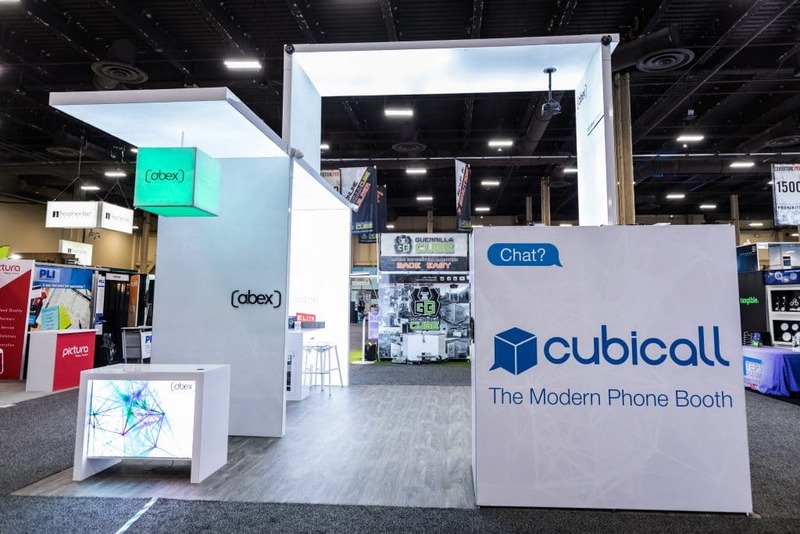 LOCKABLE TRADE SHOW COUNTERS – Your booth staff and their personal belongings such as purses, phones, and car keys are easy targets for theft. 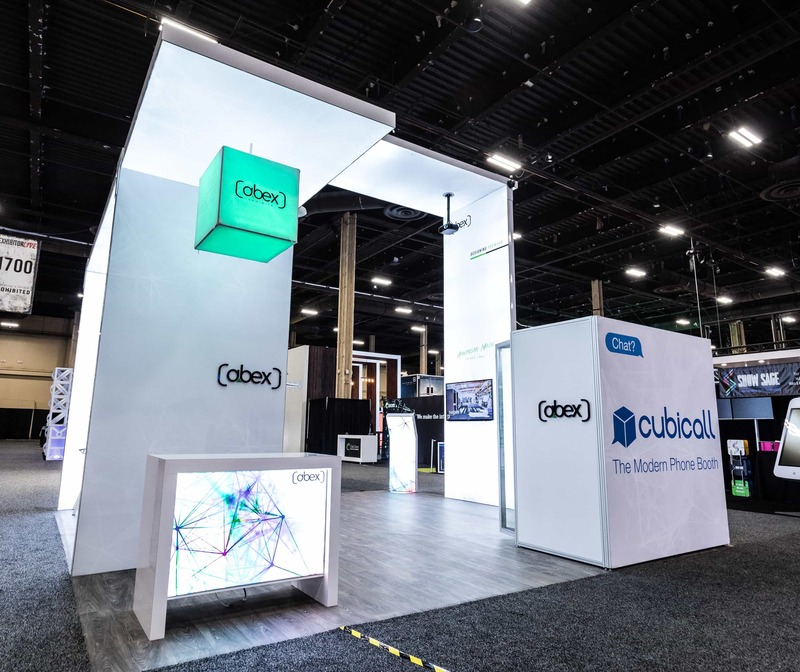 Custom lockable trade show counters are not only a wonderful addition to your trade show booth but also keep your exhibiting materials safe during your trade show along with keeping the belongings of the staff safe. 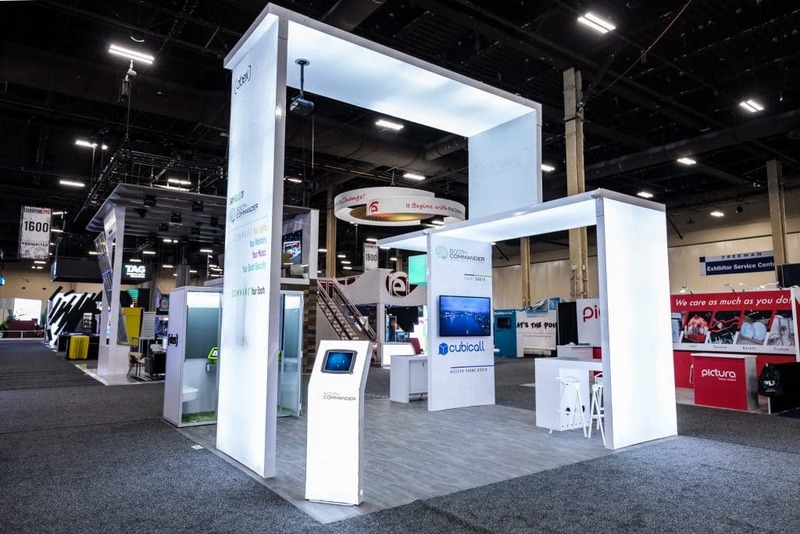 A small footprint with a range of sizes and designs perfect for any booth layout. While you’re not using your laptop or iPad, instead of leaving them out, store them in a lockable counter. 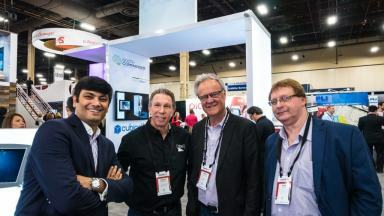 Always greet every booth visitor personally, and with a handshake. Even if you’re busy, take a second to make eye contact. POST SHOW RECON – All theft that occurs at a trade show have one thing in common – they occur especially at the time of moving out. Therefore, it is highly recommended not to label the boxes that attract the attention of thieves. Also, make sure that someone stays in your booth if you leave. Try to label the boxes differently or less descriptively. Make sure that everything is packed in your presence and in your sight. Don’t give some racoon an opportunity to dig through the boxes behind the curtain. 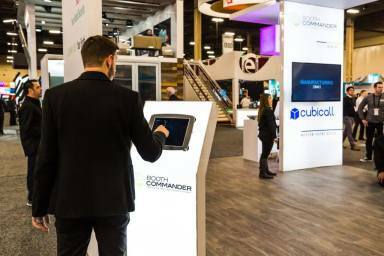 No matter what kind of show you’re exhibiting at, security is of utmost importance. Unfortunately, you can’t rely on all people anymore to be honest and credible. So, there you have it!! 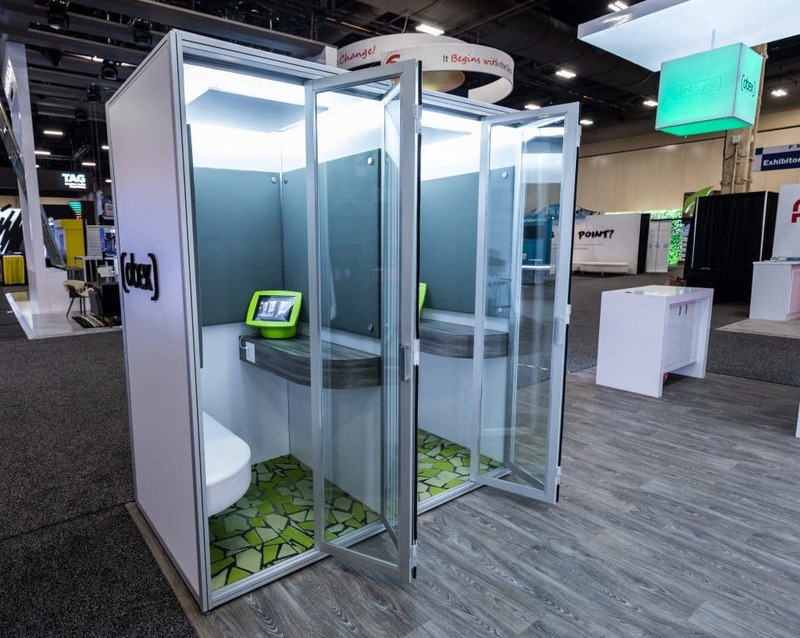 Lockable trade show counters, pre show checklist and a post show recon is a solid plan to keep trade show thieves away from and uninterested in your booth. Hope for the best, but plan for the worst with these simple theft prevention tips.